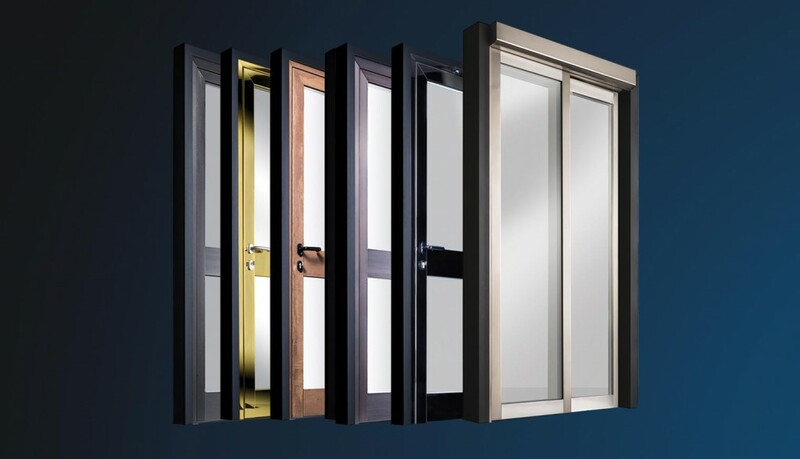 Producing windows and doors is a major responsibility for our company, because in this sector it is really vitally important to offer a product that is technological and productive excellence. 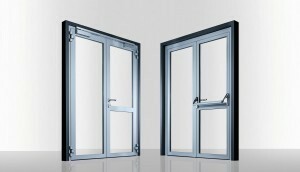 For this reason, Bloxer is the leader in Italy in the production of fire doors and fire windows, because we work with the purpose of offering a product that guarantees fire resistance at the highest levels, together with an innovative and refined design, to make each building unique and original. 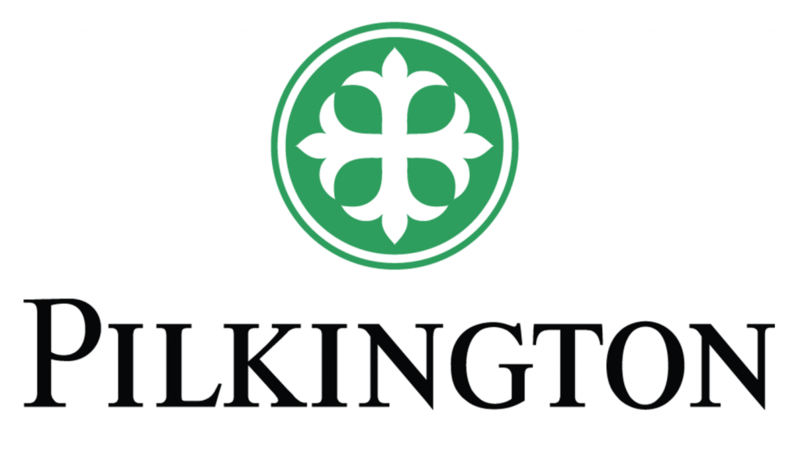 For our company, the production of fire doors is the culmination of a long production tradition of over 70 years linked to the glass industry and the manufacture of armored doors and windows. The production of fire doors is definitely a point of arrival, but also a moment of revival in which we are committed as a company in proposing a product that combines a sophisticated design with cutting-edge technical performance. The production of fire doors is part of a competitive market at European level where technological and design choices are not an end in themselves, but are oriented towards offering a better product that guarantees fire safety performance under all stress conditions. Bloxer has long embraced the aspect of safety by transmitting in every marketed product the scrupulous technical research that requires a window for the safety of buildings and people. Each of our fire doors and fire safety glass is scrupulously tested in laboratories authorized by the Ministry to guarantee that the mechanical performances are respected in every dangerous condition. The REI (now EI) legislation establishes how a window should behave over time when a fire and high temperature situation is occurring. 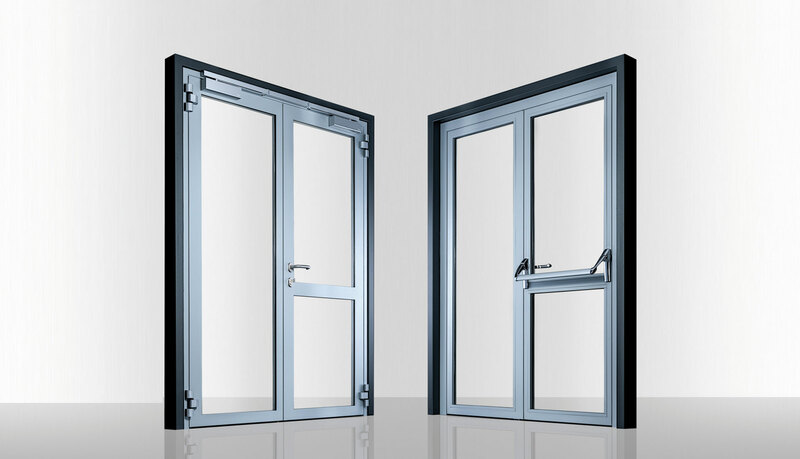 The result of these tests is certified by an information plate that includes the resistance class of the fire door among the various technical data.